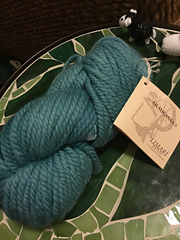 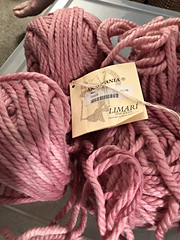 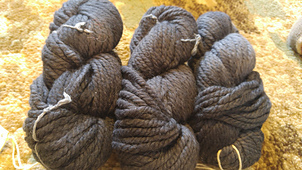 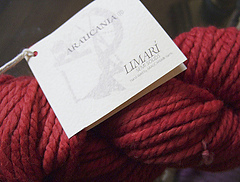 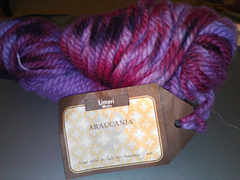 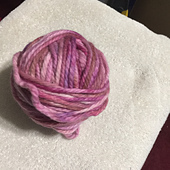 Fiber content: 70% merino, 20% alpaca, 10% silk. 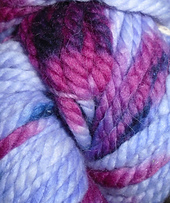 Shades can also be seen at knittingfever.com . 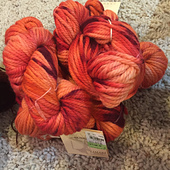 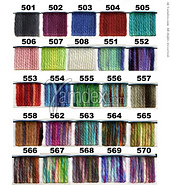 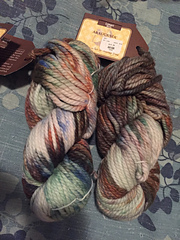 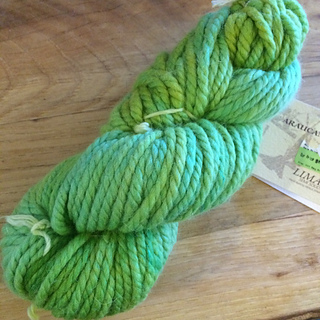 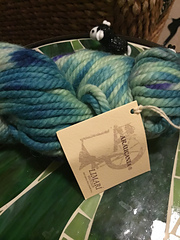 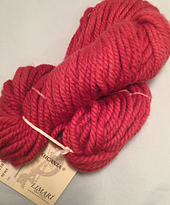 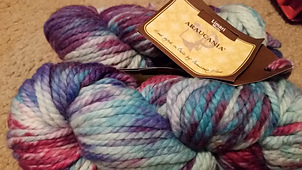 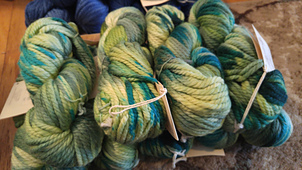 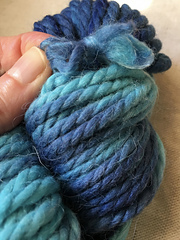 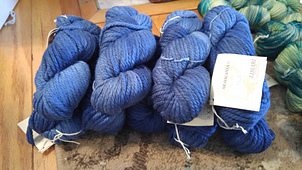 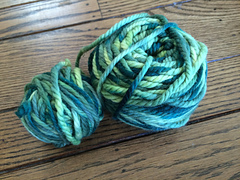 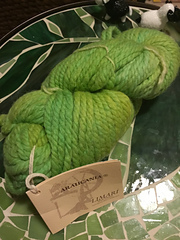 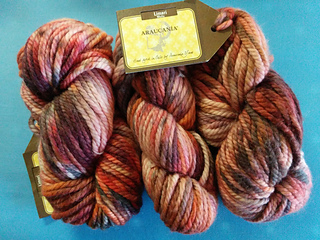 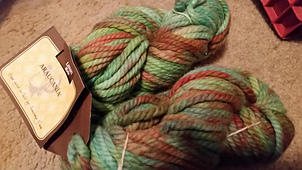 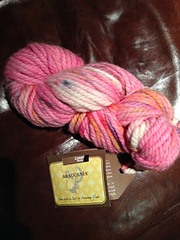 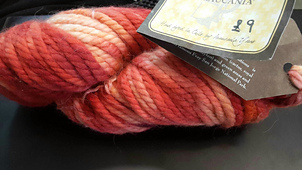 Some skeins have 61 yards.